We are encouraged by the provincial government’s announcement on Wednesday that it will be investing $90 million for new hospital beds and long-term care beds in Ontario. We look forward to hearing more details about the funding and how this investment will benefit Niagara. We appreciate the province’s recognition of the need to invest in additional hospital resources during the busy flu season. Wednesday's announcement is a welcome addition to the numerous other strategies we have in place to ensure patients receive timely and safe access to care. Each year we plan and work closely with our community partners to be prepared during the flu season and winter months, when the healthcare system experiences increased pressure from people seeking care. 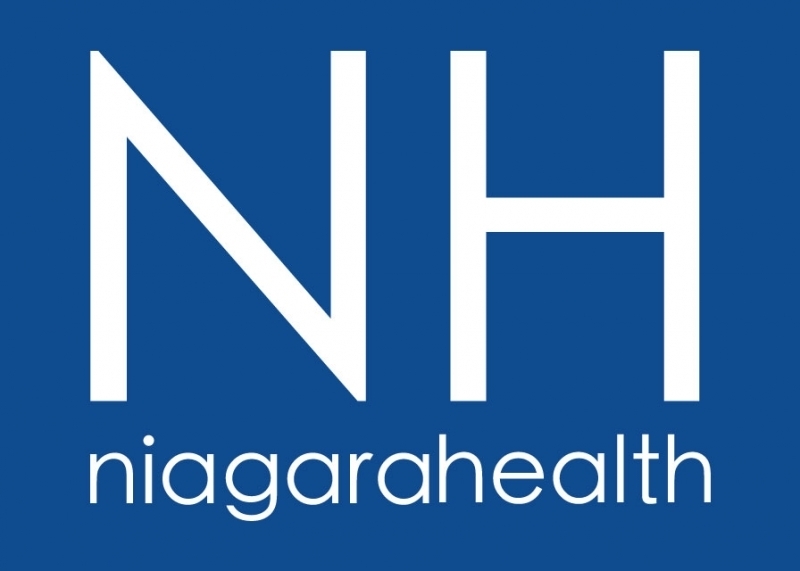 Niagara Health and our partners -- including Niagara Region Public Health, the Local Health Integration Network, and long-term care providers -- have demonstrated remarkable leadership in our work together to address needs and concerns as they arise. Every day, our healthcare teams work hard to serve everyone as quickly as they can. Managing the flow of patients through a hospital is a very complex matter impacted by multiple factors. Like other hospitals, Niagara Health cares for a number of patients who no longer require the acute resources of the hospital but need to wait to be safely discharged to another setting because the level of care they need is not immediately available. Although not obvious, backlogs in our Emergency Departments occur when our inpatient units are full and patients being admitted from the EDs then have to wait for a bed. 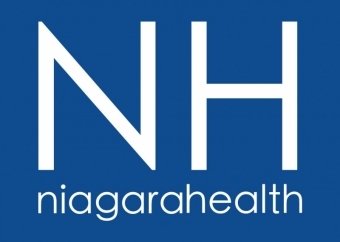 Improving access to care is a provincial priority, and Niagara Health works closely with the Province of Ontario, Ministry of Health and Long-Term Care, our Local Health Integration Network, and other important community partners to find solutions. Our commitment to all of our patients and families is to continue to introduce new initiatives that enhance the experience for everyone. Get details on the provincial government's announcement here.